This morning, the dead woman's family members alleged that "parts of her face and neck were eaten up by a dog". Lucknow: In a shocking incident at the state-run Dr Ram Manohar Lohia Hospital in Lucknow, parts of the body of a woman were allegedly eaten up by a dog, prompting authorities to terminate the services of the security supervisor and a guard today. 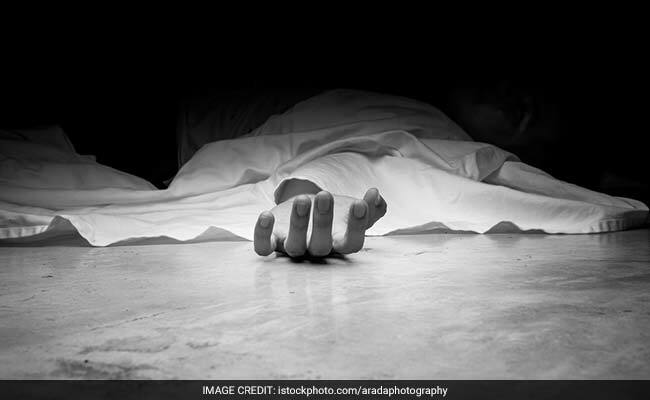 Pushpa Tiwari, 40, a resident of Chinhat, was admitted to the hospital's emergency ward as a suspected case of celphos poisoning. She died last night during treatment, Hospital Director Dr Devendra Negi said. The woman's body was kept in a deep freezer in the mortuary as an autopsy had to be conducted since it was a medico-legal case. But this morning, her family members alleged that "parts of her face and neck were eaten up by a dog". A police team, which reached the spot, found paw marks of a dog near the channel gate of the mortuary. The Dr Ram Manohar Lohia Institute of Medical Sciences is a super-speciality hospital and one of the reputed and leading autonomous teaching institutes established by the Government of Uttar Pradesh.